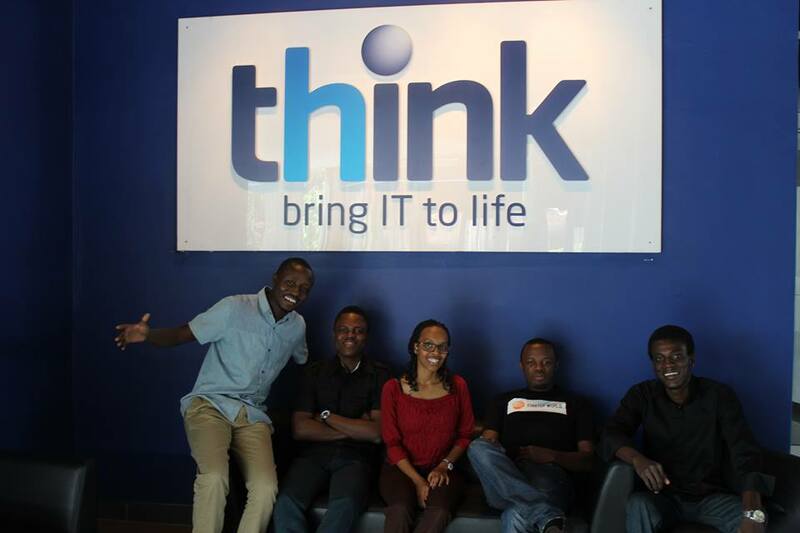 Rwandan tech incubator think today announced the launch of a new three-month incubation programme, think Accelerated, with four startups selected for the inaugural programme. The think Accelerated programme will run in addition to think’s usual six month incubator; with the new programme intended to provide a “faster, more immersive course”. think also said the new incubator will focus on accelerated financial matching with investors. think said the three-month programme is particularly suited to entrepreneurs from across the continent wishing to return quickly to their home countries, having undertaken the intensive incubation. “think Accelerated enables us to attract a wider range of entrepreneurs and tech start ups who will benefit from a fast-track incubator offering, keeping Africa at the forefront of innovation. This new programme is a hallmark of Millicom’s commitment to innovation and to growing the IT startup environment across Africa,” said Paul Soko, investment manager of think. Four startups have been selected for the inaugural think Accelerated programme, which begins this month. Nigeria’s Asuqu is the first Nigerian marketplace of more than 300 freelancers and businesses offering high quality creative and professional services at an affordable price. Esaja, from Zimbabwe, is a B2B (business to business) marketplace connecting companies across Eastern and Southern Africa to create a pan-African marketplace of goods and services. Rwandan startup SafeMotos dubs itself the Uber for African motorbike taxis, and uses an algorithm to pair proximity and safety metrics. Team Tigo, also from Rwanda, is comprised exclusively of Tigo staff mainly from commercial, marketing and IT business units; and is tasked with developing digital solutions for rollout across Tigo platforms. Each team will receive financing, strategic consulting services, a tailored growth-training curriculum, as well as access to Tigo resources and global tech mentors.